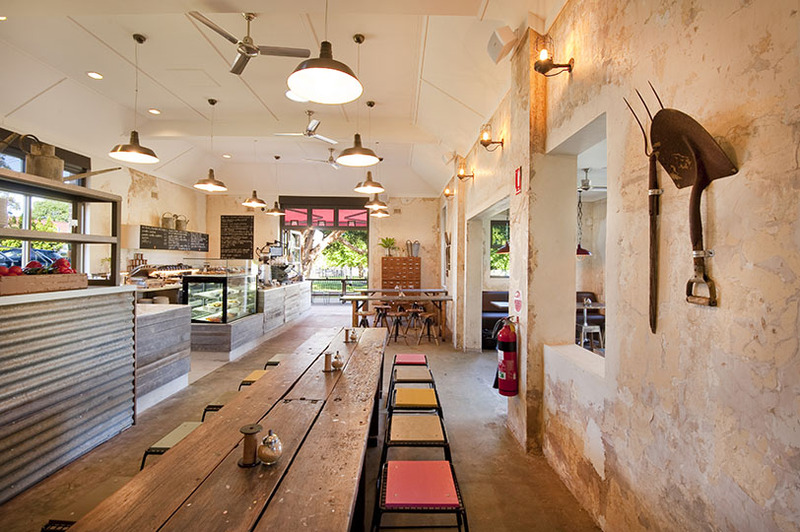 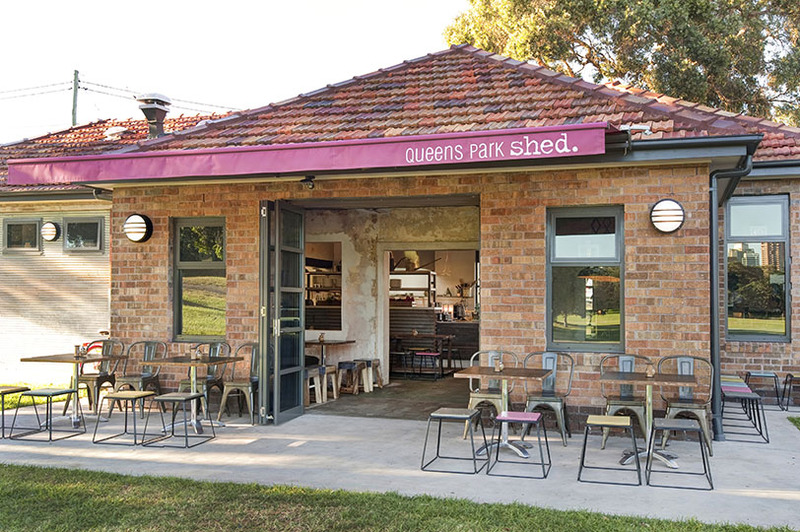 The Queens Park Shed project consisted of turning an old run down sporting storage shed into a new boutique eastern suburbs café for the Centennial Park and Moore Park Trust. 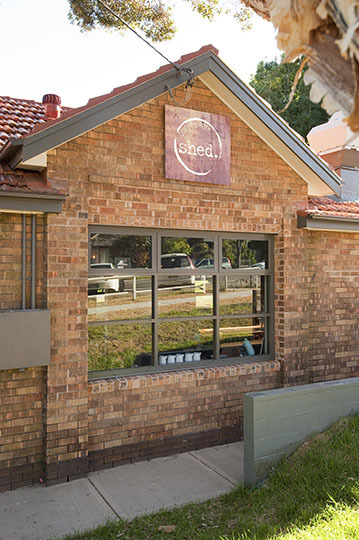 Grindley Interiors was initially awarded the refurbishment contract and during construction were also awarded the fit-out portion of the works for the tenant, Trippas White Group. 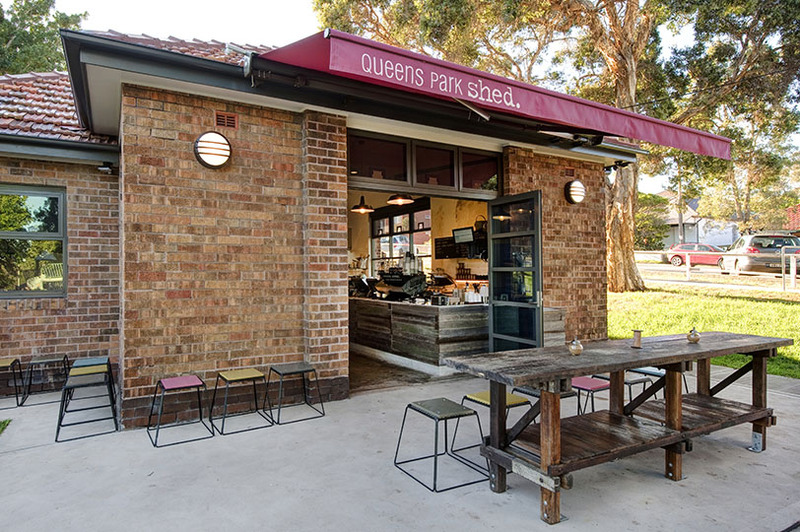 The works included demolition of existing masonry walls, new windows and bi-fold doors, new amenities, new stormwater drainage, internal and external concrete works, epoxy flooring and roof restoration works. 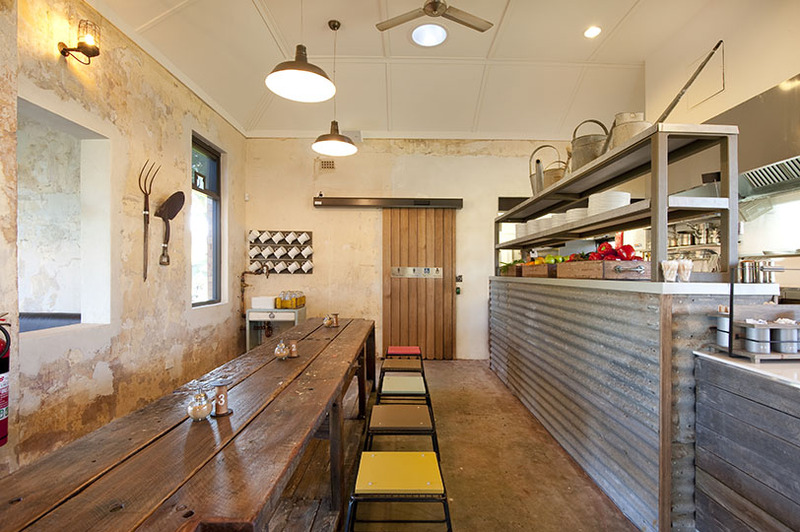 The architect incorporated many of the existing elements into the design, including old doors which were reused within the toilets, recycled timber, two roller doors which were dismantled and re-installed as cladding and original wall finishes, to maintain the old shed feel. 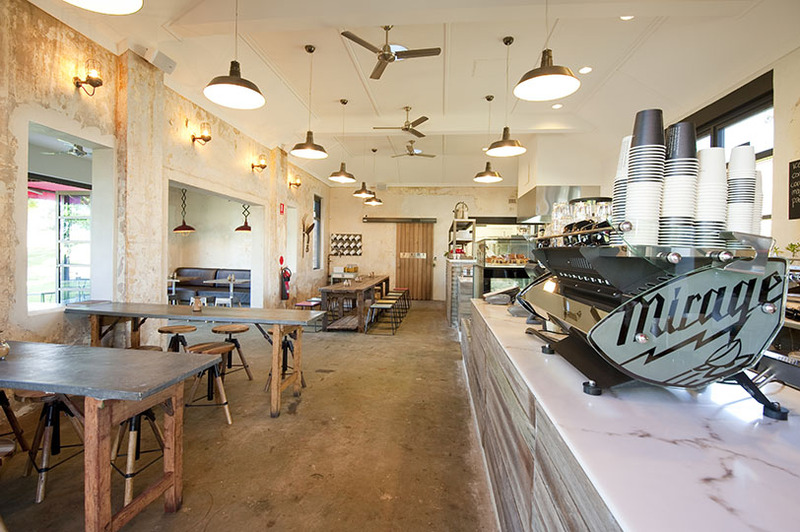 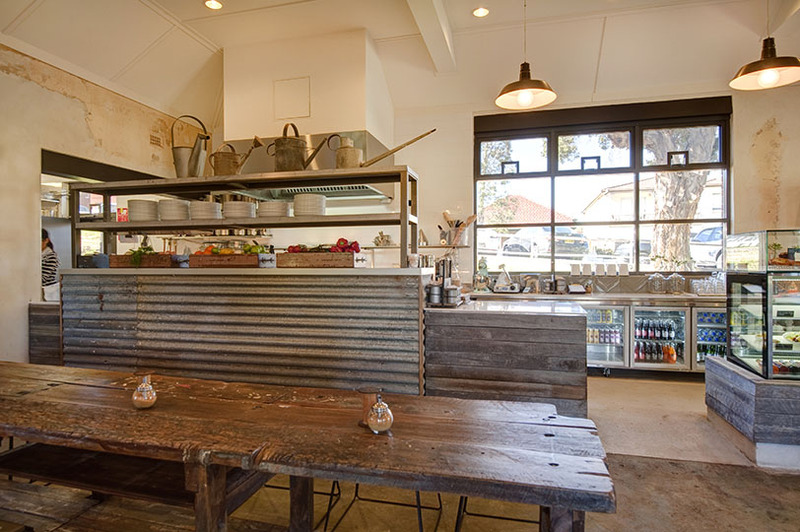 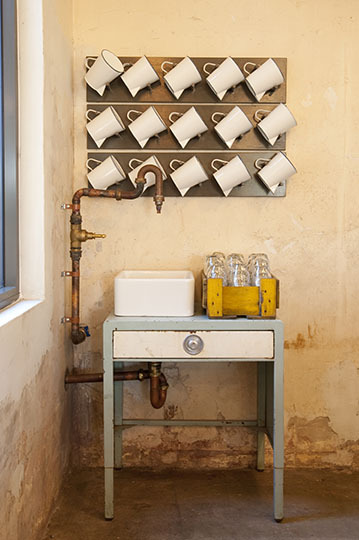 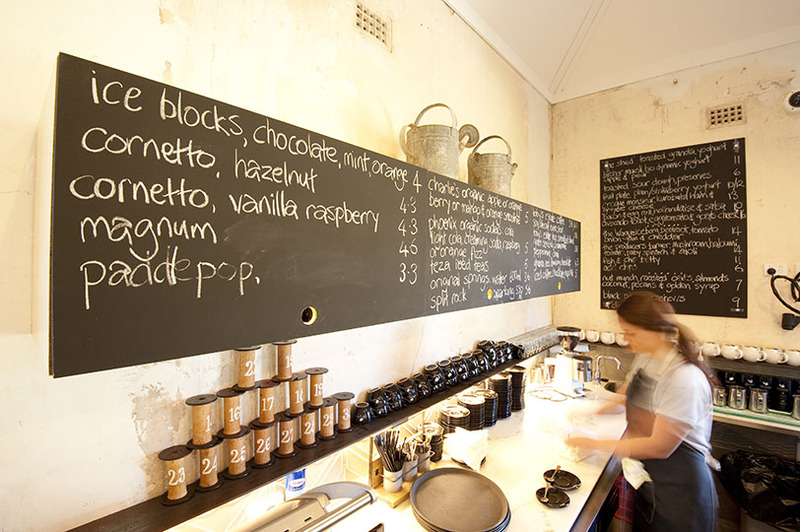 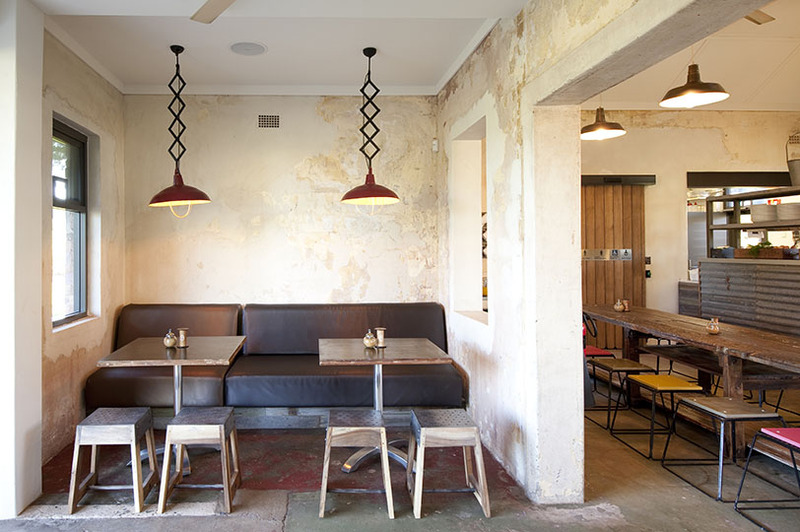 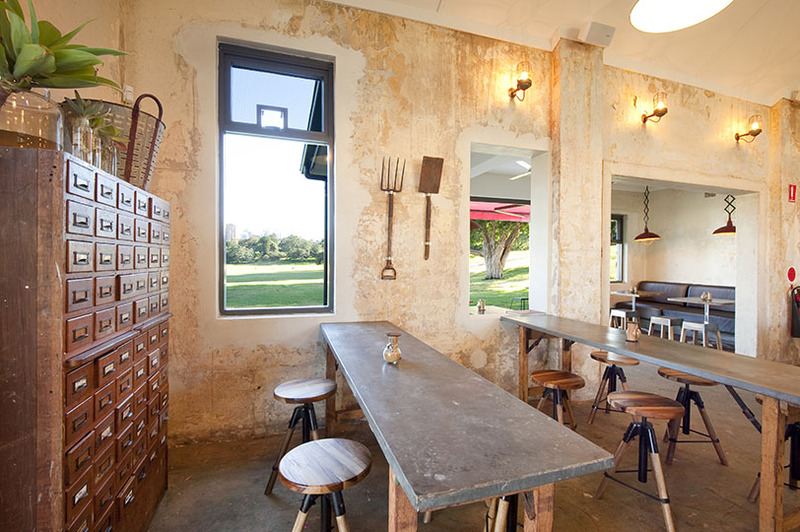 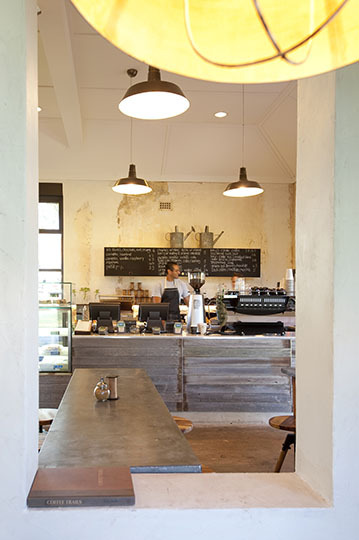 Recycled corrugated iron from a southern highlands farm was used as panels on the front servery counter. 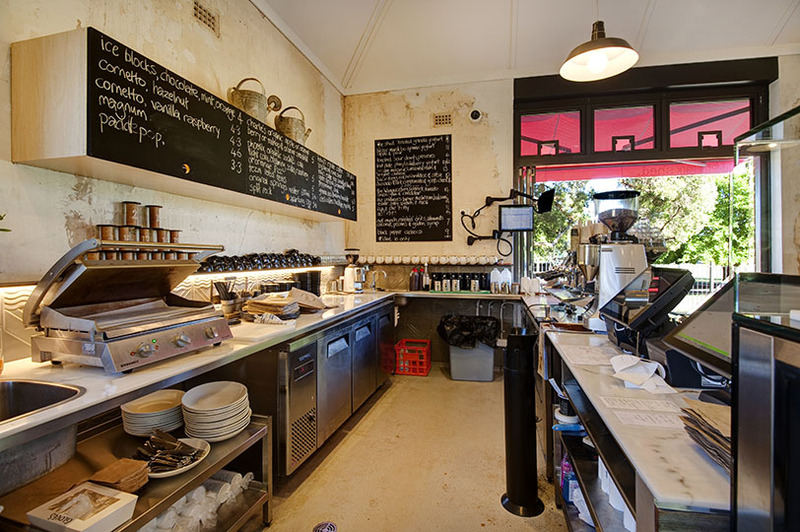 The fit out component involved the installation out of a fully functional commercial kitchen and servery area.